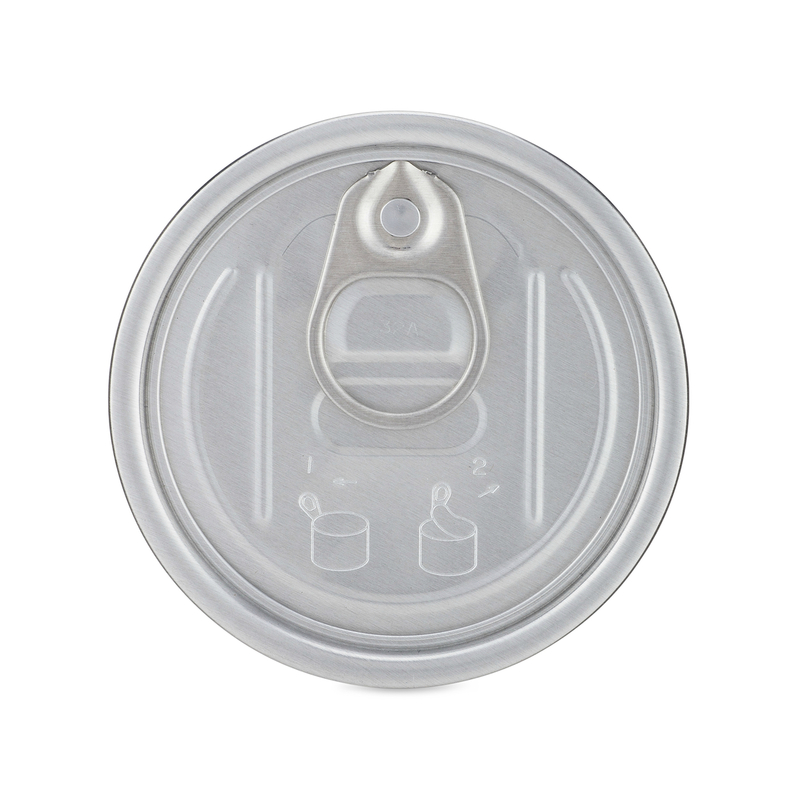 Aluminum Easy-Open Ends are available for select open top cans. Ideal for special promotions and novelty items. Ends are available for 211, 307, and 401 cans. Can sealer required.